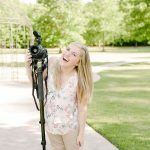 Today I’m so excited to be spreading the word about one of my favorite Memphis small businesses that’s making a difference in our local wedding industry. 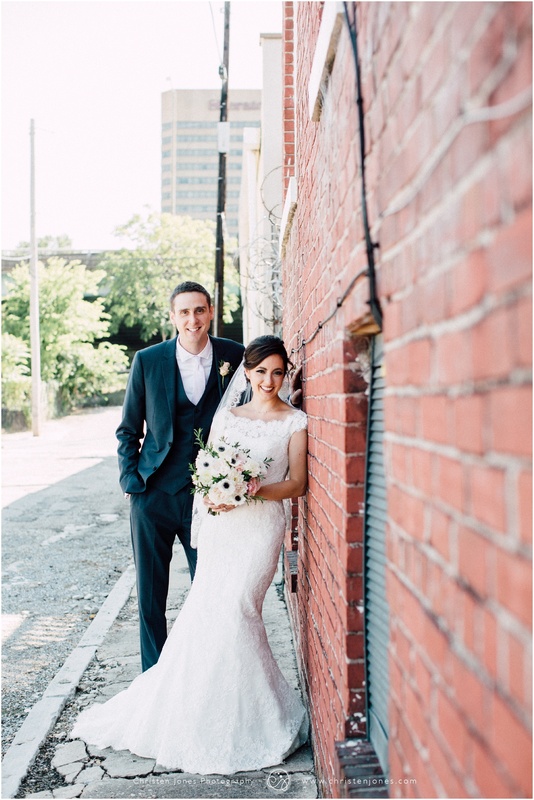 Joelle Scholl started The Barefoot Bride to provide brides with more high-quality gowns and a customized boutique experience at affordable prices, and she’s been exceeding her bride’s expectations since 2011. Can you tell us the story of how Barefoot Bride began and has transitioned over the past few years? After starting as a consignment store back in 2010, we quickly found that there were a TON of BRAND NEW gowns out there that were available and needed good homes, so we weaned out the consignment aspect and started brokering for designers, manufacturers, and bridal salons that had overstock, discontinued, and sample gowns and who were selling these beauties at 30-80% off retail directly off the rack. So there is no wait time (typically 4-6 months if you order a wedding gown) and no need to wait for a “semi-annual sale” because we have those prices every day! 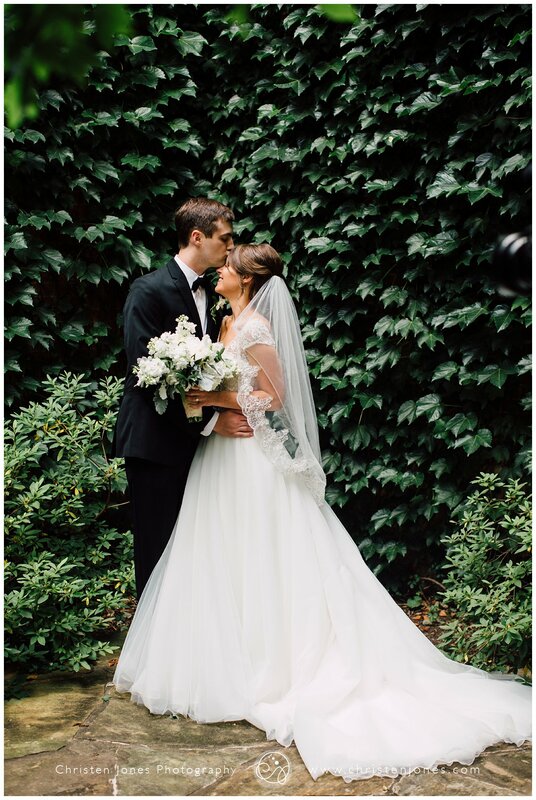 What bridal trends do you love? Ha! I actually hate this question—here’s my thing. Every bride is so unique that I think trends pigeonhole a bride into wanting something that is trendy or “Pinteresting.” My favorite “trend” is seeing a bride/groom have their wedding reflect who they are ~ whatever that may be. I know that there are a LOT of women from my generation who idolized princess Diana which was the “trend” of our time … now when you listen to those brides, they wish that they would have done things differently instead of trendy. Hope that makes sense. What makes the Barefoot Bride shopping experience unique? Our brides get the whole shop all to themselves when they shop with us. They have a dedicated gown whisperer who knows the inventory like the back of their hand and what works for different body types. Our goal is to make the dress shopping experience FUN, relaxed, and easy. We want our brides to feel like they can kick off their shoes and have a good time. We also want to develop a relationship with our brides. 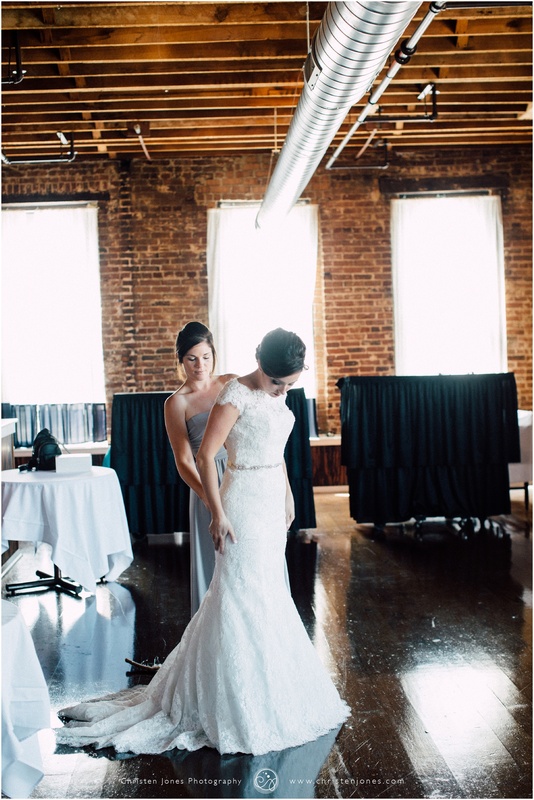 Sometimes we don’t have what they are looking for in their size- no biggie, we offer gown locator services too. So, say they find a gown that they want somewhere else but it’s over budget – chances are we can get it in for a lot less. 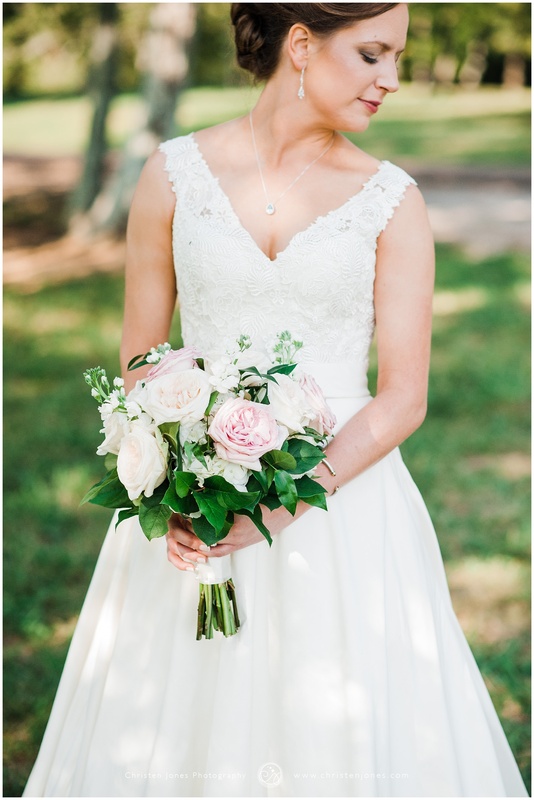 Since we get in about 20-40 new gowns a week and sell about the same, the inventory is constantly rotating and it is not uncommon for brides to come in for more than one appointment to find the perfect gown! What advice do you have for a newly engaged bride? Breathe! Enjoy! Don’t try to cram all of your shopping/planning into one day! Set your date, get your venue, and then ease into the rest. If you have a quick engagement, you’ll likely need to buy a gown off the rack as it usually takes about 4-6 months to order a wedding gown. Trying to shop for a gown in one day is a BAD idea. Our appointments are scheduled for an hour on purpose, any more time the bride will become overwhelmed which is no fun! Do your research so you don’t have unrealistic expectations. BUDGET … figure out what is most important to you. 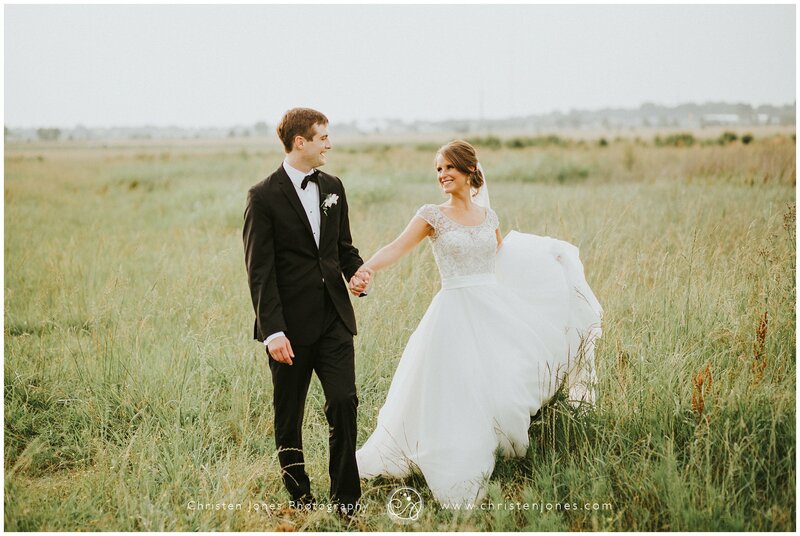 To be honest, I always encourage brides to budget the most on photographers because it is the only thing that lasts once your wedding day is over. Lots of brides just don’t know what to expect when it comes to cost. We tease that The Barefoot Bride is not Say Yes to the Dress. 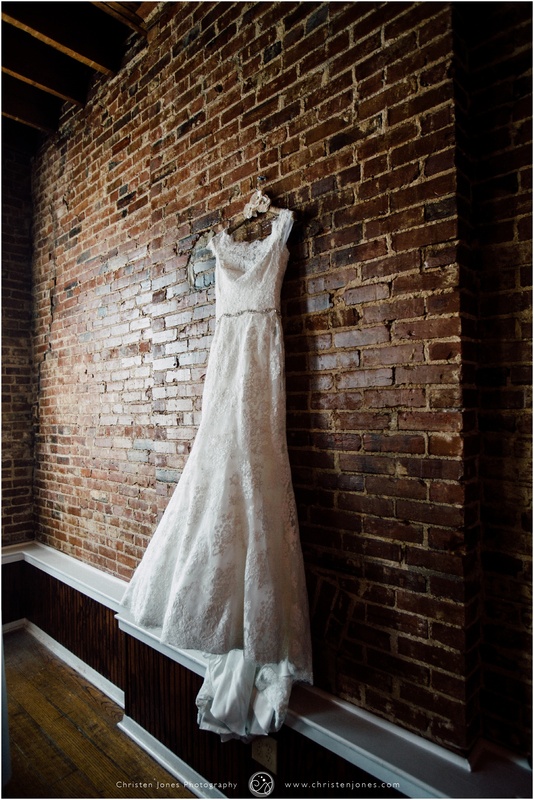 You can find an amazing gown regardless of your budget – just be honest with your vendors on what you want to spend. We really don’t care or judge, but the info is important to help guide you for the best purchase in your budget. What’s one of your favorite stories of a past client? Wowsa, that’s a great question because we have so many amazing brides and we have so much fun doing what we do. Anyway back to the story – I affectionately called this dress the chocolate milk dress. Why? Yes, it was the color of chocolate milk. Keep in mind, this was not exactly the reaction I was expecting, AND I am NOT a crier …. but she radiated in this gown. She made chocolate milk look unbelievably elegant, and she was gorgeous. That was it! 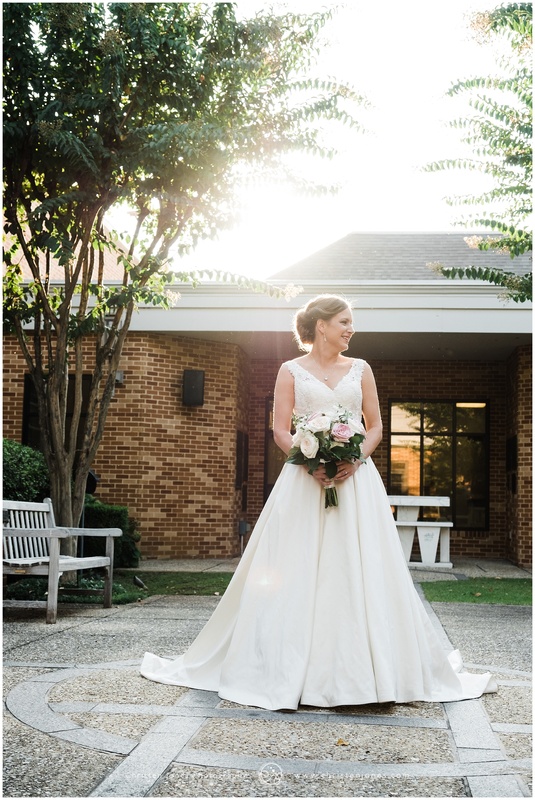 We both were crying, she’d found “the one,” I’d found a home for a gown I’d thought would never see the aisle, and in that instant chocolate milk was the most beautiful gown I’d ever seen. What do we have to look forward to with The Barefoot Bride this year? 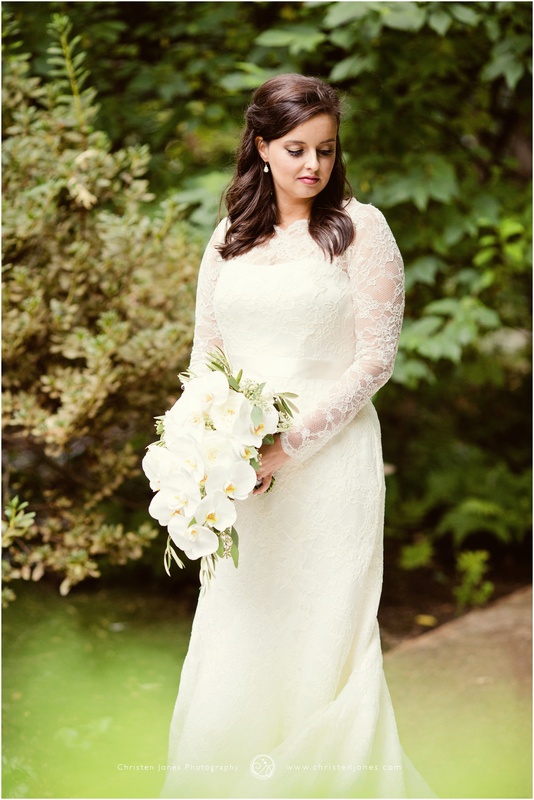 In the past 7 years, we’ve dressed over 7500 brides from all over the world. 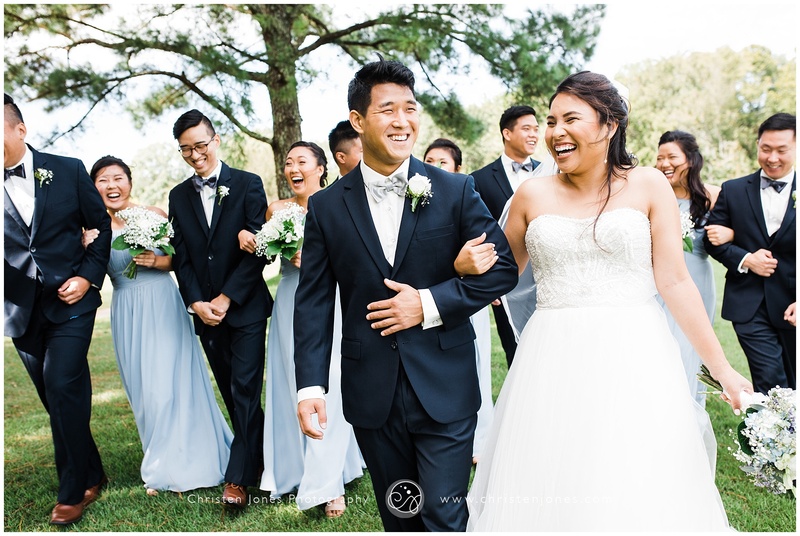 We want more of the same excitement, frivolity, and fun for our brides and now bridesmaids. We’re looking at opening a second location in another state – playing around with the DC area, California or Austin, TX. Who knows? But the plan is to expand. 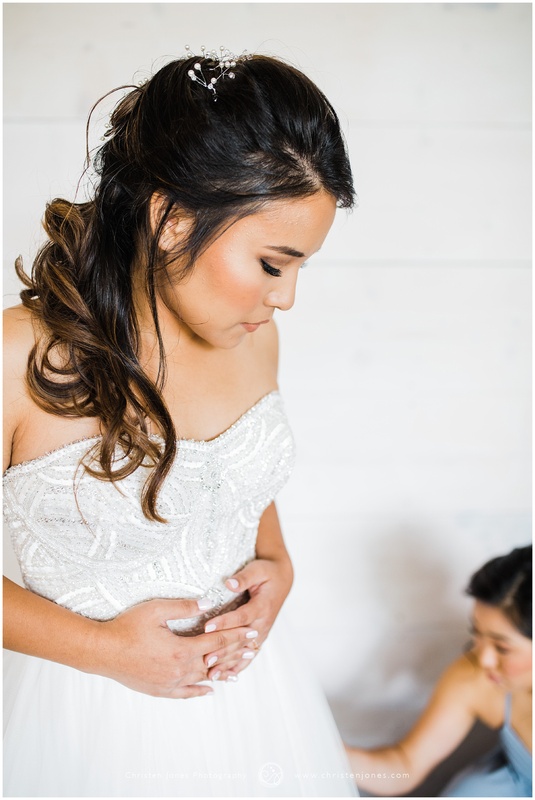 Did you know that we also have two aestheticians – Sarah’s Aesthetics and Veracity Skin Studio – located in the back of the shop so our brides can get their skin glowing for their big day? We’re hosting a Galentine’s Day open house on the 10th with mini facials, chair massages, and lots of fun stuff for all. You should come check us out! Thank you, Joelle!!! Everybody go check out The Barefoot Bride for an amazing bridal experience!